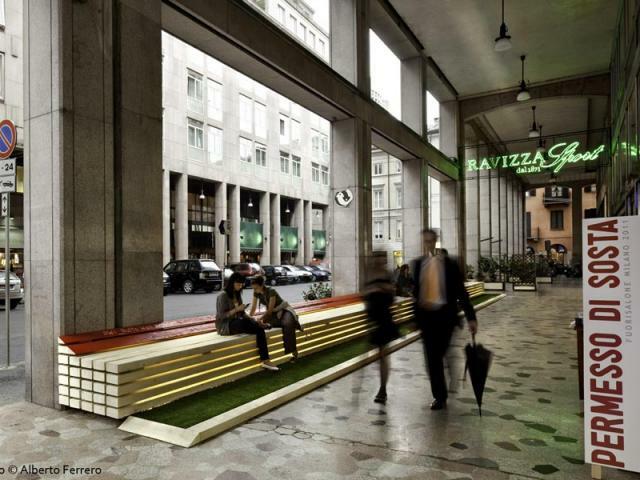 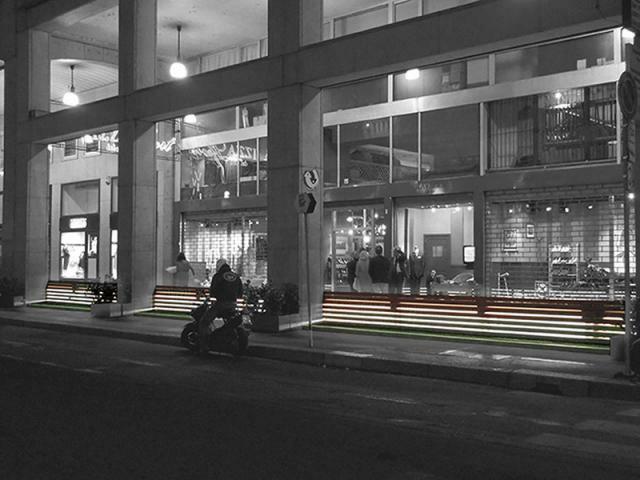 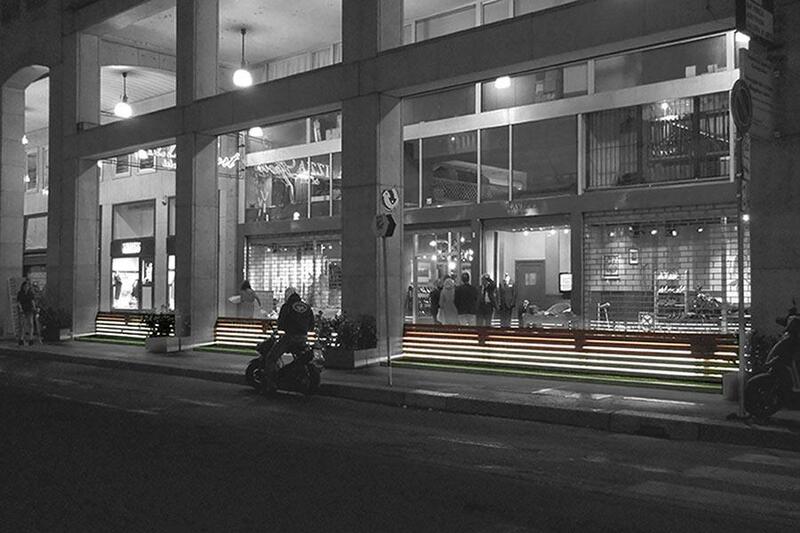 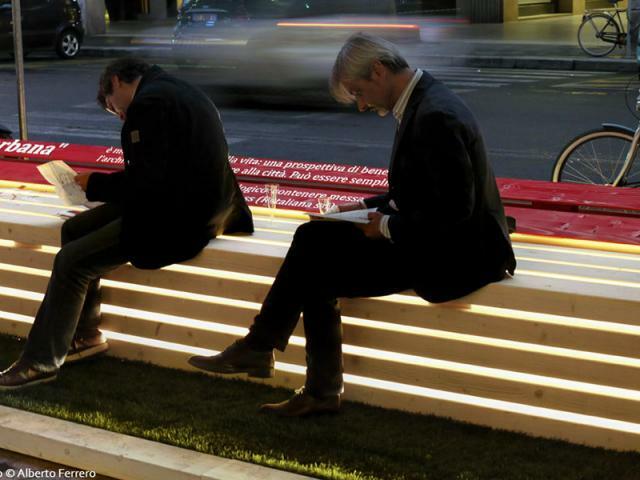 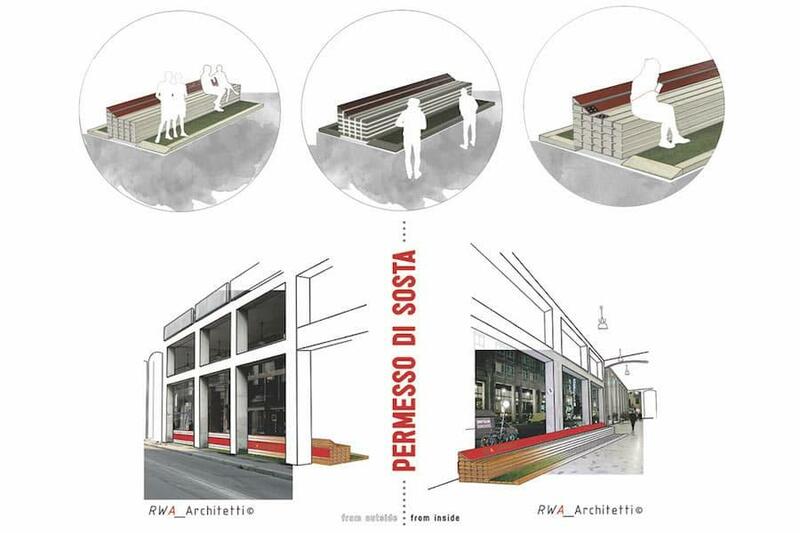 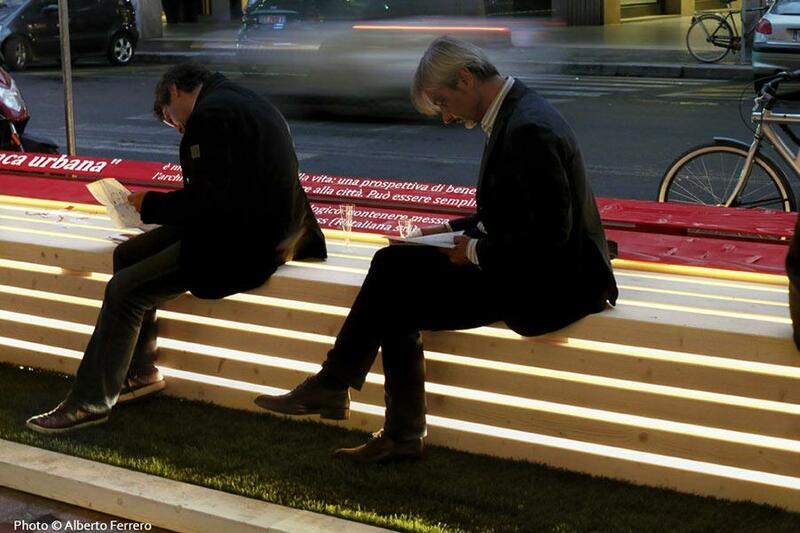 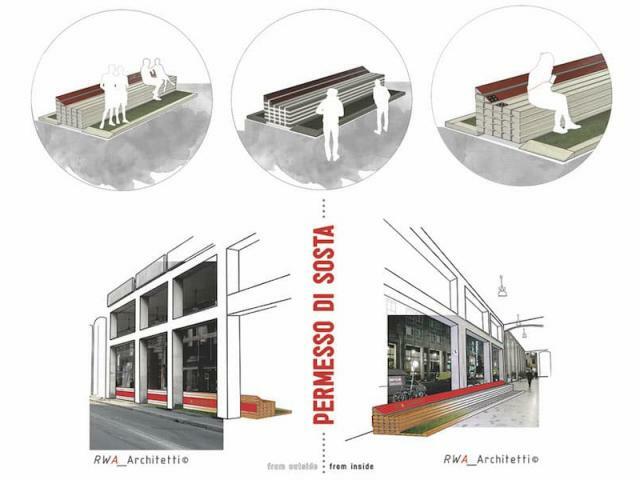 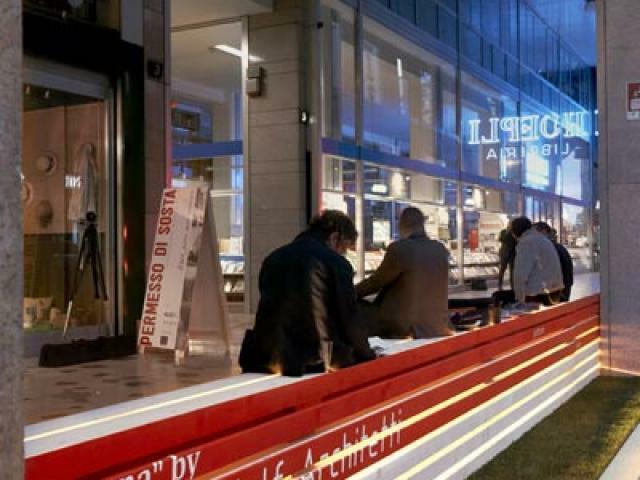 The urban bench, planned and installed at the Fuorisalone 2011 in via Hoepli in the heart of Milan, is an invitation to stop in the city centre; it is a metaphor of the quality of life, a view of architecture offering well being to the city. 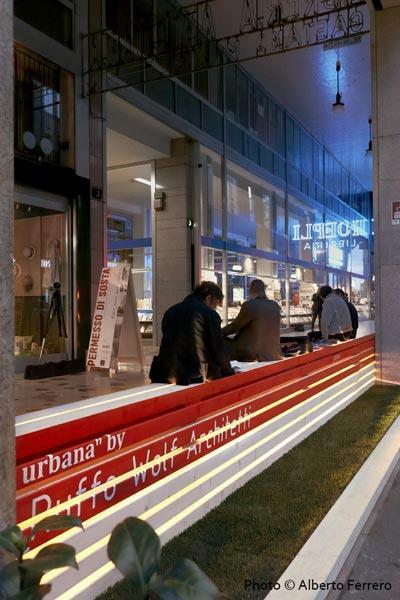 The urban bench recalls to visitors how important the participation of architecture to public life is and its main role in making city life better. 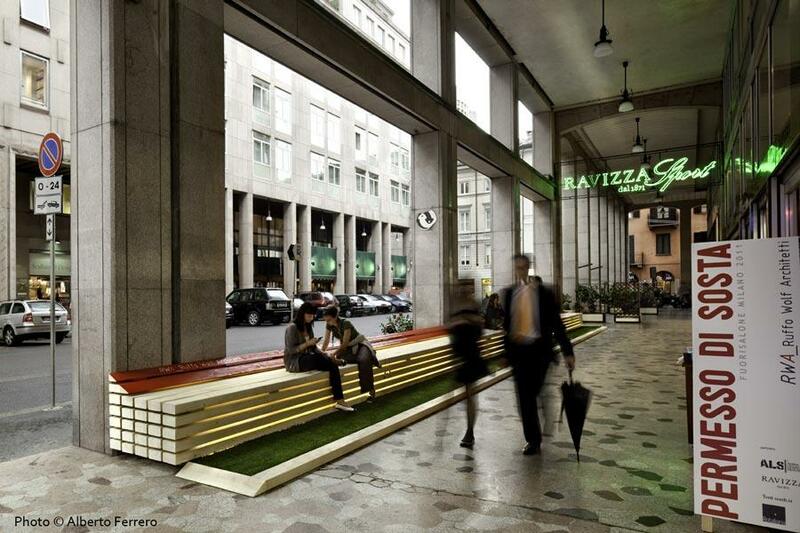 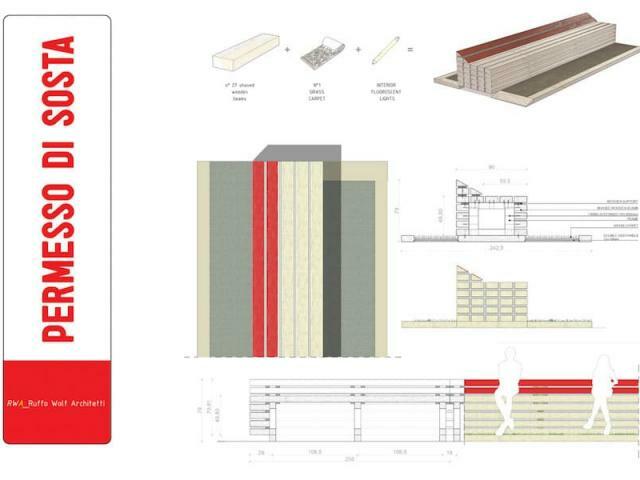 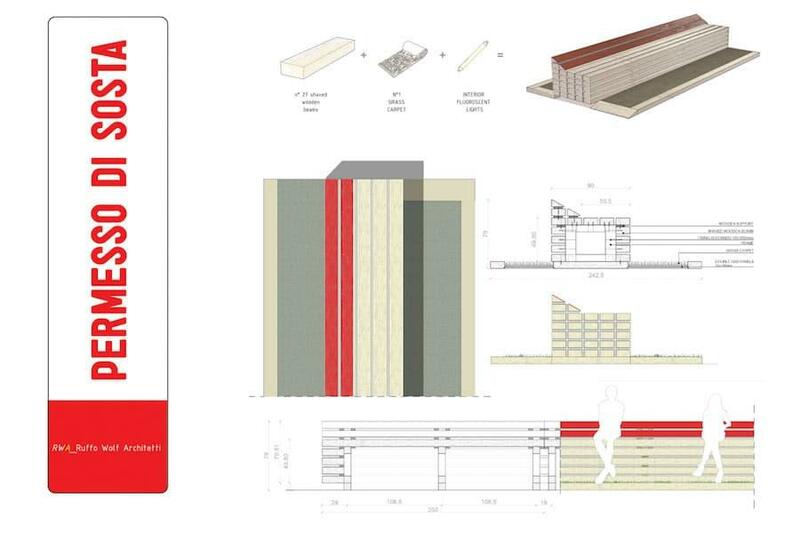 This implies not only its functional value but also the ethic in planning and the use of quality sustainable materials.